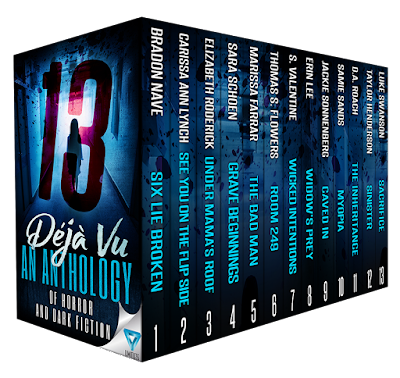 Book Lovers 4Ever: 13: Deja Vu Anthology Release Blitz ! 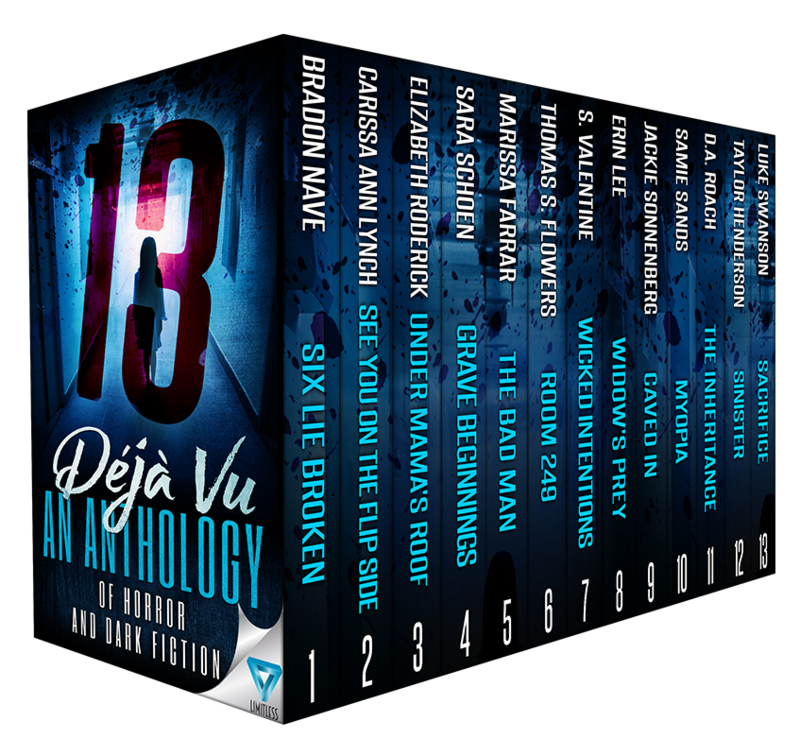 13: Deja Vu Anthology Release Blitz ! 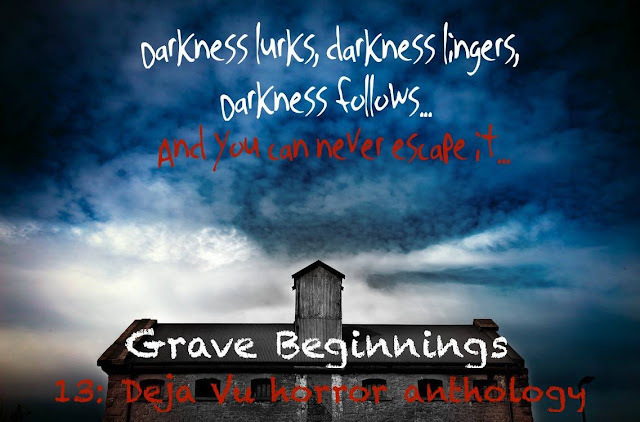 Bradon Nave is an award winning NA/YA author. He was born and raised in Oklahoma. He attended a small school during junior high and high school, and graduated with only three people in his class. After graduate school, he decided to devote his spare time to his passion of writing.Bradon currently lives in Piedmont, Oklahoma, with his wife and two young children. He loves running, being with friends, and writing. 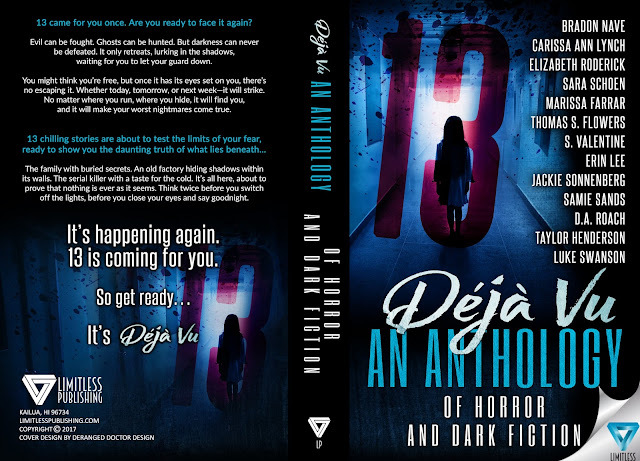 Samie Sands is the author of the AM13 Outbreak series – Lockdown, Forgotten and Extinct. 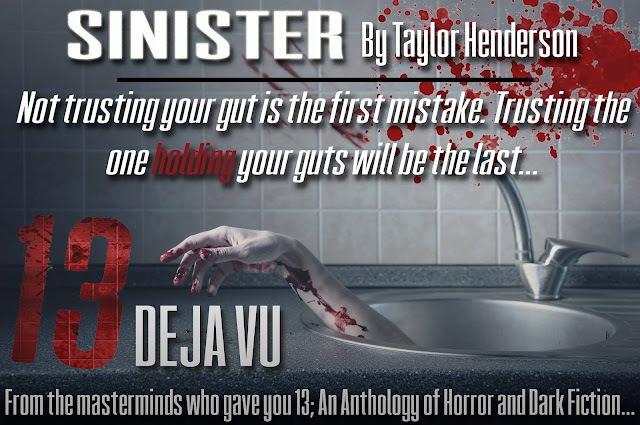 She’s also had a number of short stories published in very successful short story anthologies. To find out more about Samie and her work, check out her Website. 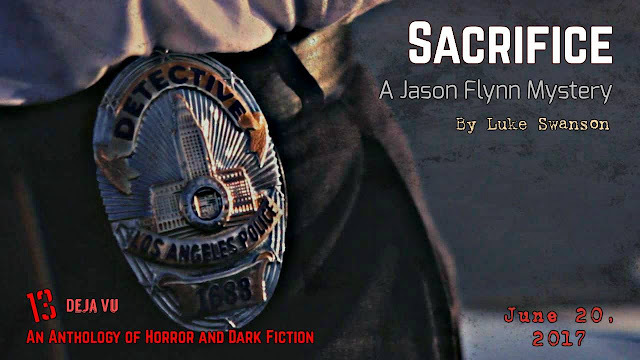 With a face only a mother could love, Thomas S. Flowers hides away to create character-driven stories of dark fiction. 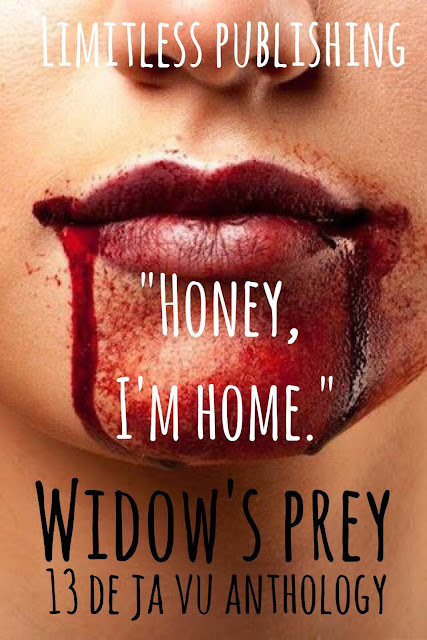 Residing in the swamps of Houston, Texas, with his wife and daughter, his debut novel, Reinheit, was soon published with Shadow Work Publishing, along with The Incredible Zilch Von Whitstein, Apocalypse Meow, Lanmò, The Hobbsburg Horror, and FEAST. His military/paranormal thriller series, The Subdue Series, including Dwelling, Emerging, Conceiving, and Converging, are published with Limitless Publishing, LLC. In 2008, he was honorably discharged from the U.S. Army where he served for seven years, with three tours serving in Operation Iraqi Freedom. In 2014, Thomas graduated from University of Houston-Clear Lake with a Bachelors in History. He blogs at machinemean[dot]org, where he reviews movies and books on a wide range of strange yet oddly related topics. You can hide from Thomas by joining his author newsletter at Website. Luke Swanson was born and raised in Yukon, Oklahoma. He graduated from Oklahoma Christian University with a degree in English writing, along with history and international studies minors. 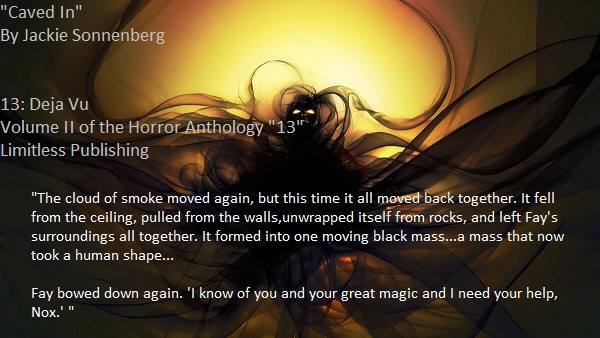 Jackie Sonnenberg is an actor and writer living in Orlando, Florida, where she brings scares to life on a daily basis. 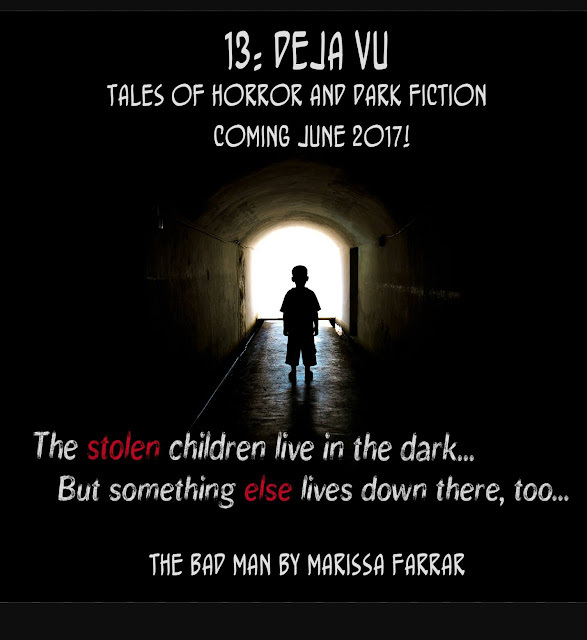 She is an actor at a year-round zombie-themed attraction, also writing its backstory: Blog She is working on more books and stories in the dark side, including her own twist on Nursery Rhymes. S. Valentine grew up in England. Studying English language and literature, as well as law, she worked in a solicitors for many years before moving to Spain. She does however divide her time between both countries. Returning to her lifelong passion of writing books, she’s also a weekly columnist for The Ibizan newspaper on: lifestyle and fashion. Her other interests include reading, shopping and a nice glass of wine to shows such as Sons Of Anarchy, Dexter, Gossip Girl and SATC. She’s a social media addict, and loves connecting with new people. 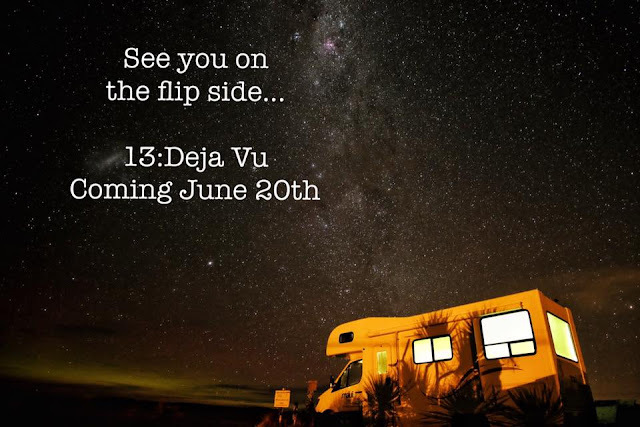 For more information, please visit: Website. 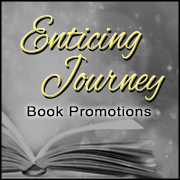 If you join her newsletter, you will be the first to receive sneak peeks of chapters, teasers, news, giveaway prizes and more!